We’re showing some California love with a 7 stage event open to all Zwifters. The series of group rides go alongside the Amgen Tour of California, taking place May 13th-19th. Handpicked Zwift routes are inspired from the ones pros will face that day, bringing you closer to the action. In total, we’ll ride 116 miles // 186 km and climb 5,912 ft // 1,802 m over the series. With start times happening every hour, joining in is easy! 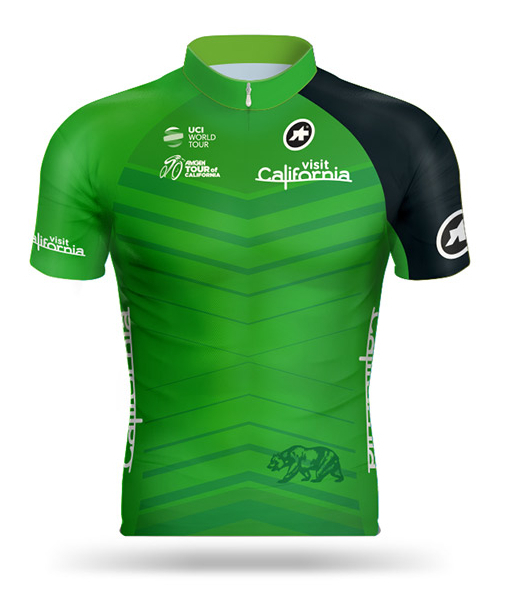 And you’ll want to finish as well — complete any stage to unlock the 2018 Amgen Tour of California kit and to be entered to win a signed 2018 Amgen Tour of California leader jersey and a pair of ASSOS bib shorts. One lucky Zwifter will be chosen at random each day. So take it home and rep the West Coast wherever you ride. Nope. These are group rides with hundreds of Zwifters by your side, so you’ll always have friends to roll with. Find a group and do your best, finishing as many stages as possible with the hope of winning a signed ATOC jersey! 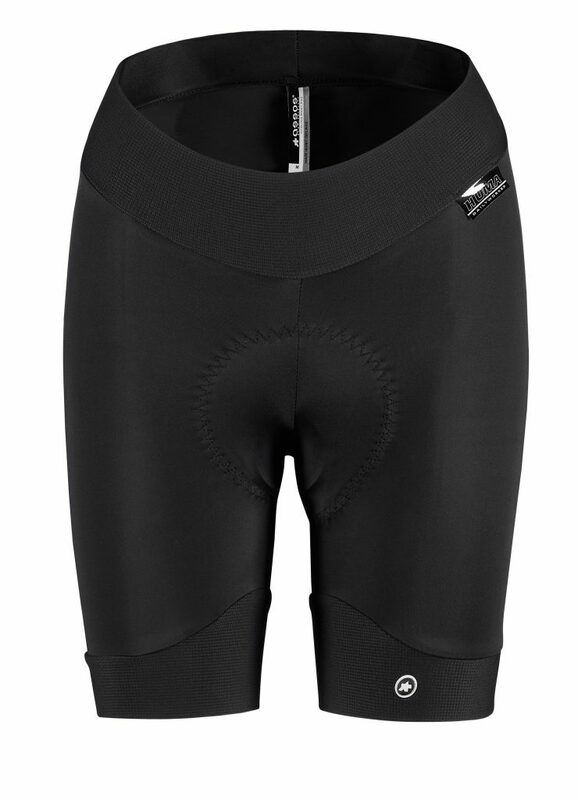 One lucky Zwifter will be chosen at random each day to win a signed 2018 Amgen Tour of California leader jersey and one pair of the highly sought after ASSOS Mens or Womens bib shorts. 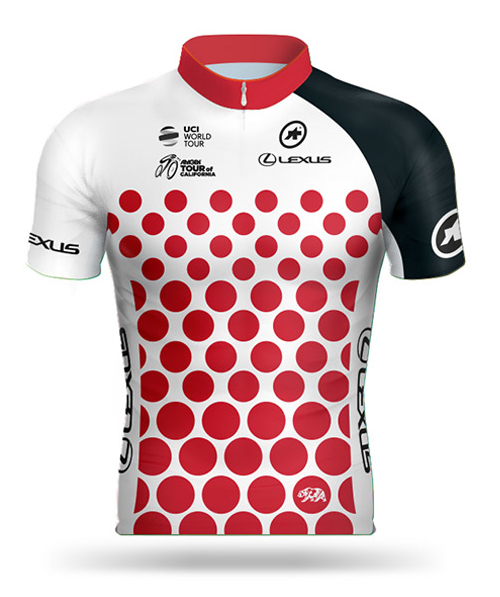 Seven Jerseys and bibs will be awarded in total. Here’s how to score a kit: Complete 1 stage to be entered into 1 draw. Ride all 7 stages and you’ll be entered into all 7 draws, increasing your chances to win. 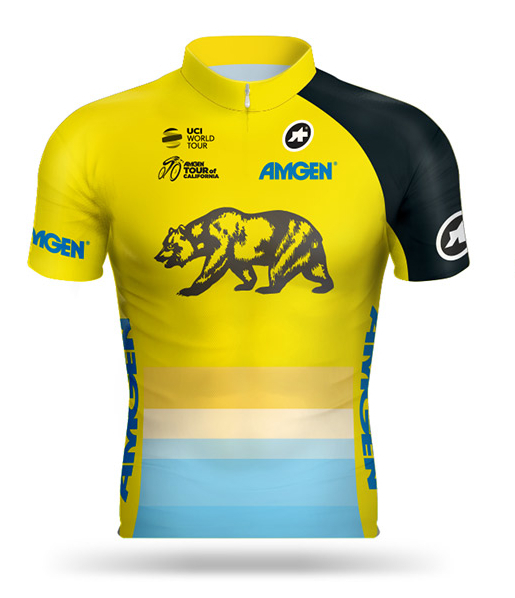 All Zwifters who complete any stage will unlock the 2018 Amgen Tour of California kit. STAGES: total of 116 miles // 186 km and 5,912 ft // 1,802 m of elevation gain.